Copyright © 2011. 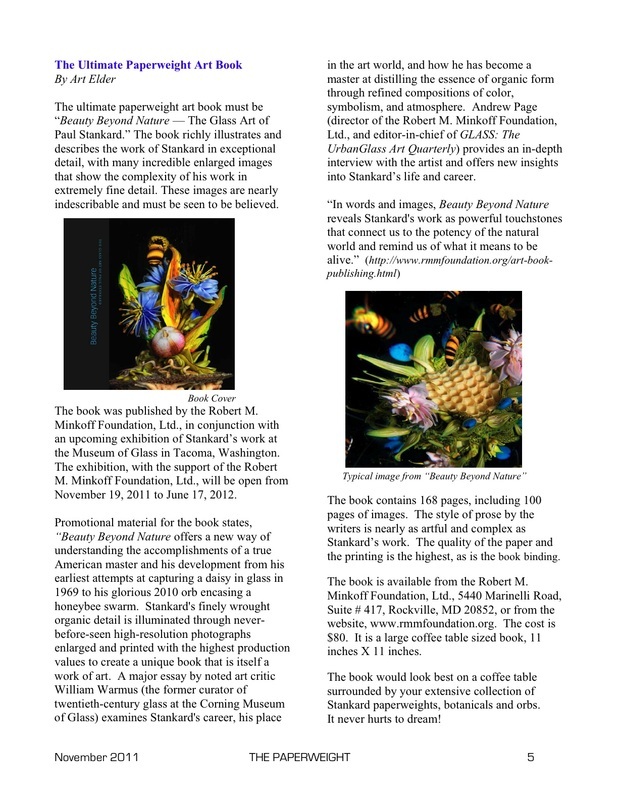 This article originally appeared in the Fall 2011 edition (#124) of GLASS: The UrbanGlass Art Quarterly (www.glassquarterly.com) and is reproduced with permission. All rights reserved.